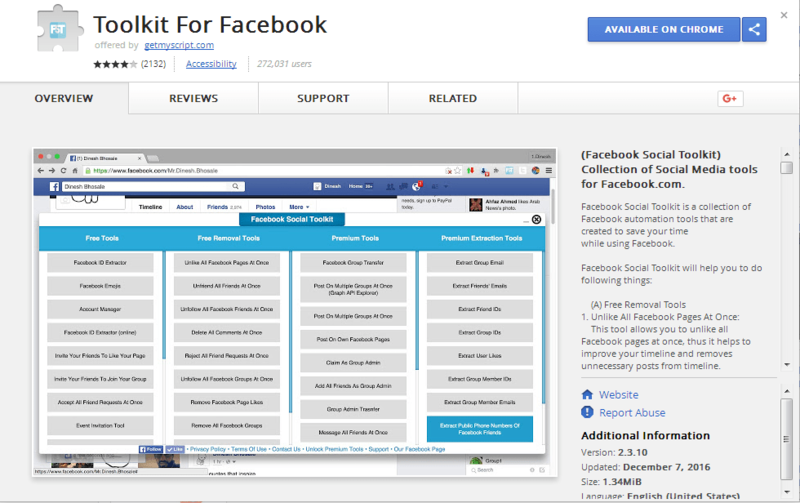 Hello Guys today i will list out some of the chrome extension which can help you in your daily life. 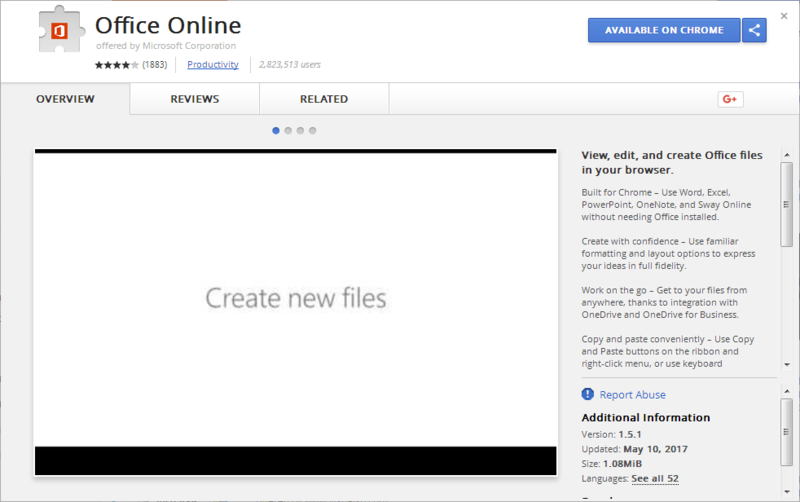 Google Chrome is one of the widely used browser and also one of the most loved. It has a wide store for extension you can visit here. 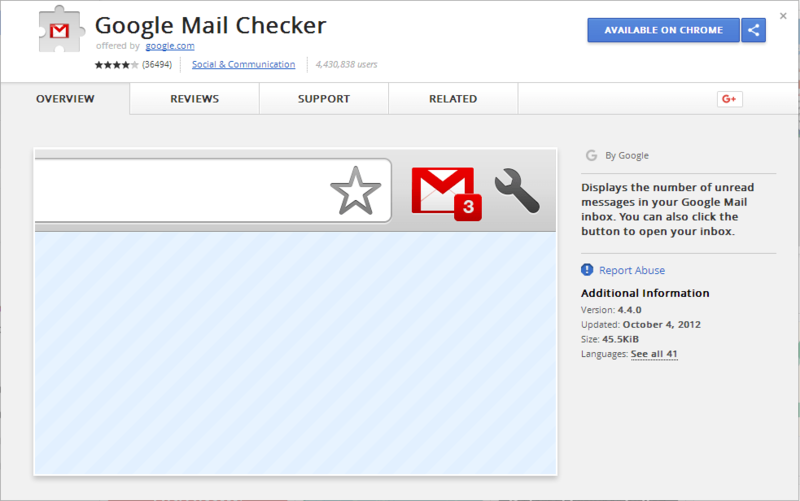 A very basic but useful extension that creates a Gmail icon near URL bar. Displays the number of unread messages in your Google Mail inbox. You can also click the button to open your inbox. When we read something online we come across lot of new words, and either we have to search it in new tab or just write it down to look for the meaning. 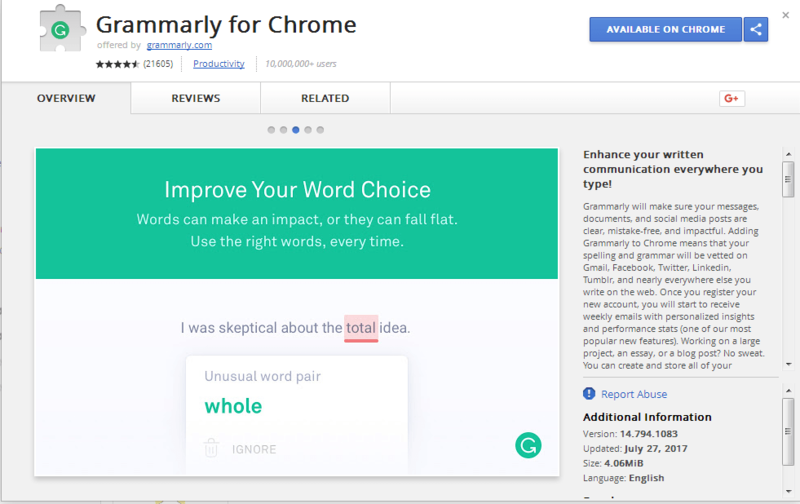 With this extension, you can double-click on any word (within Chrome) to find out its meaning. 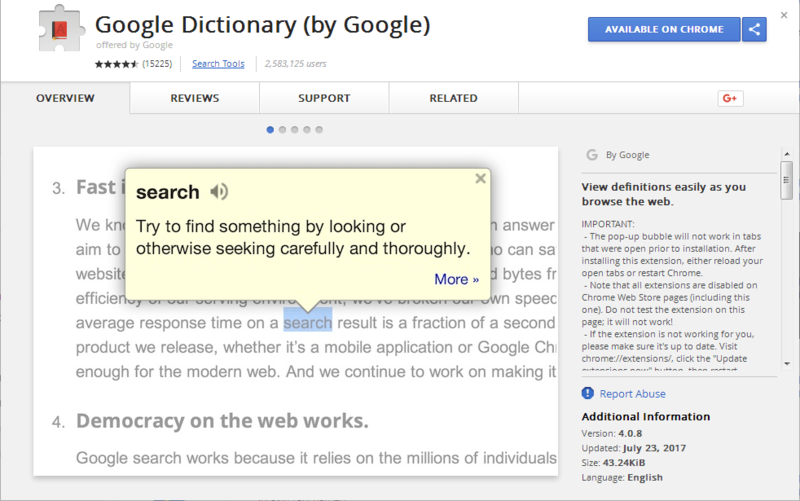 The meaning will be shown from Google results only, but it is useful and avoids the use of switching to a new tab. This extension allows you to connect your andriod phone to pc. 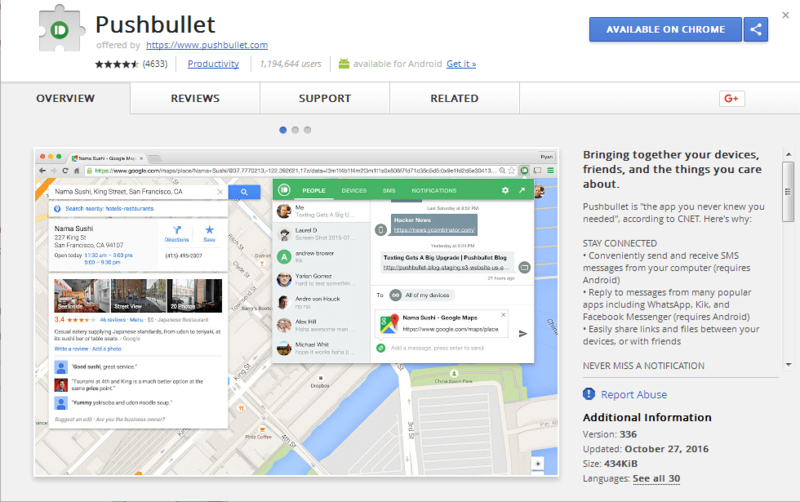 All the notification are visible in real-time and you can also reply to your WhatsApp, Facebook Messenger, Text. Moreover, it will also notify the user of an incoming call. The user can also exchange data from their device to computer and vice versa. This app allows its user to save a web page in ‘Read Later’ mode. 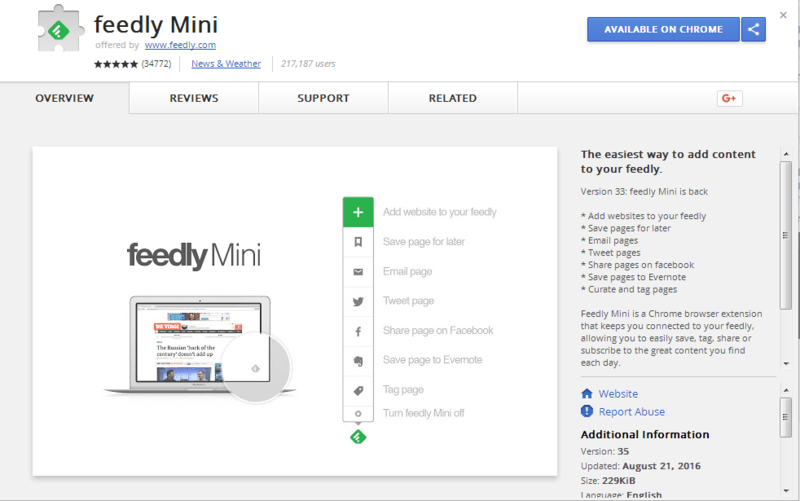 The user can save articles in Feedly and then later on Feedly will allow them to read the same in offline mode. While surfing net you find some fonts really attractive, but you are unable to get the name of the font. 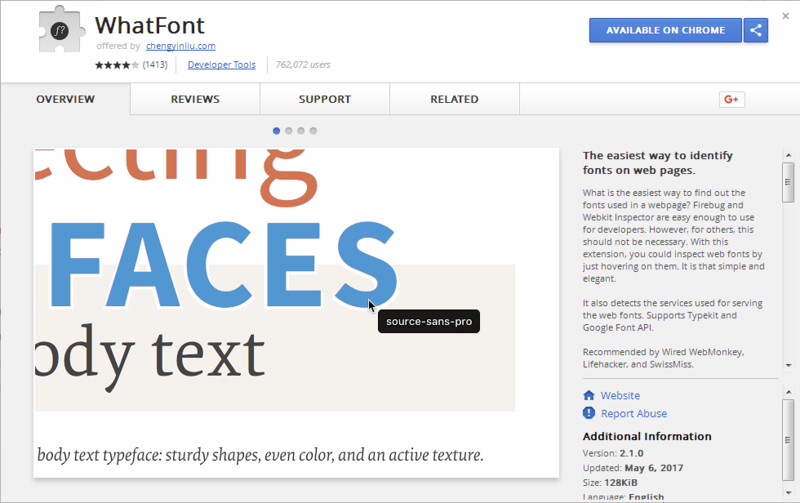 This extension helps you to determine the font name on any website you go around. WhatFont also supports Typekit and Google Font API so you can also download the font if they are available on the selected websites. 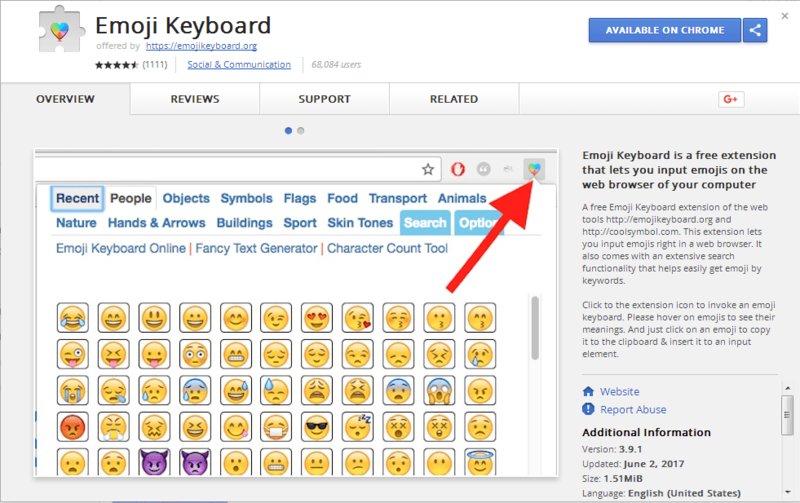 This extension provides plenty of emoji. Many times while updating status on Facebook, Twitter, we feel to insert an emoji. You can even search emojis by searching with tag names too. One of the best extension. 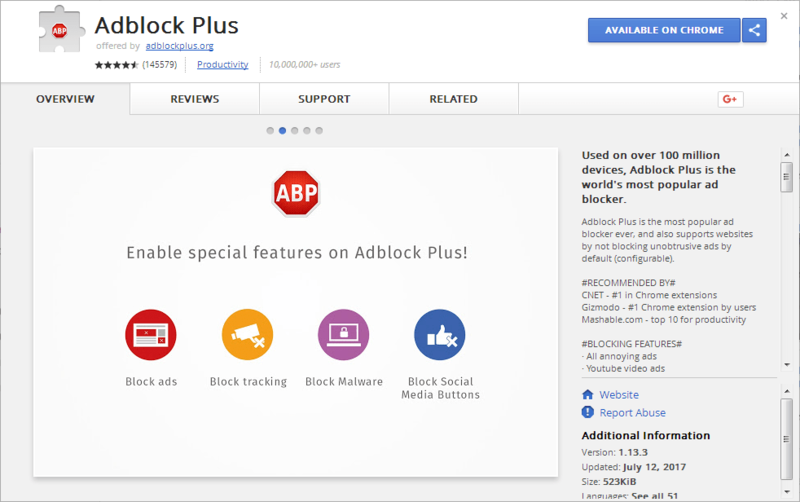 It blocks all the anooying ads and pop-ups, it even blocks youtube ads. 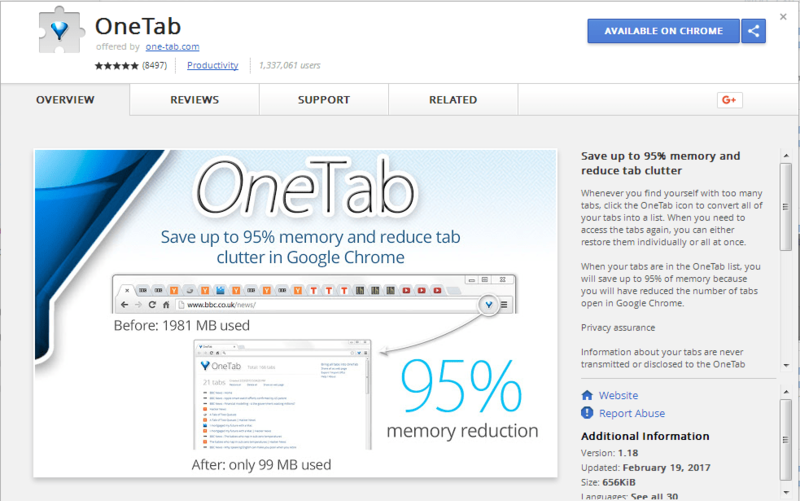 Onetab extension combines all the tab into one, which is usefull to flush them together. Also, the extension allows the restoring too so in case you want to recover them, and it can be retrieved as an individual or as a group. 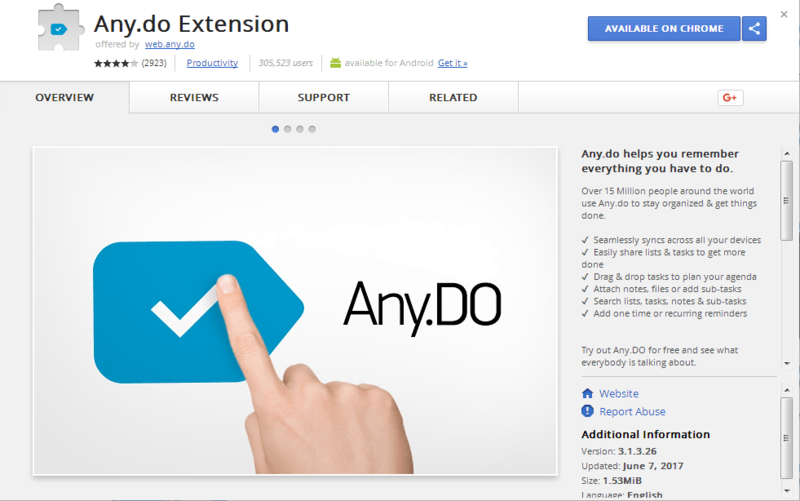 Any do extension is a task manager that helps to create and check them off once done. The best thing about Any.do is that it is lightening fast. 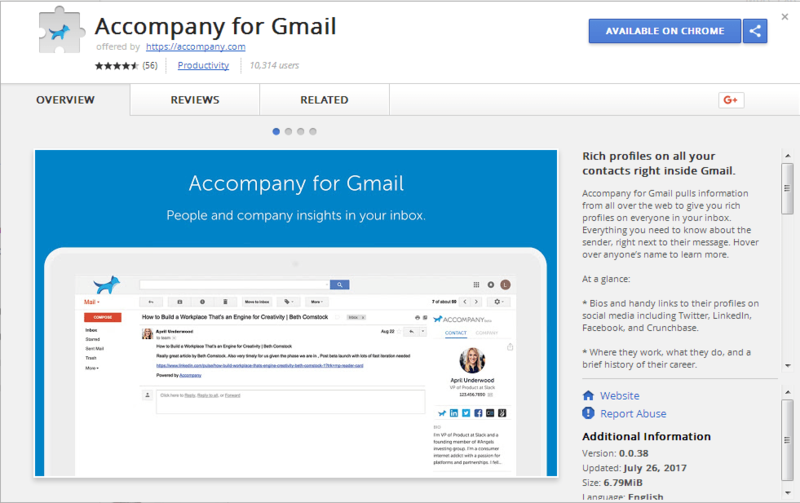 Accompany for Gmail pulls information from all over the web to give you rich profiles on everyone in your inbox. Everything you need to know about the sender, right next to their message. Hover over anyone’s name to learn more. Capture all or part of any web page. 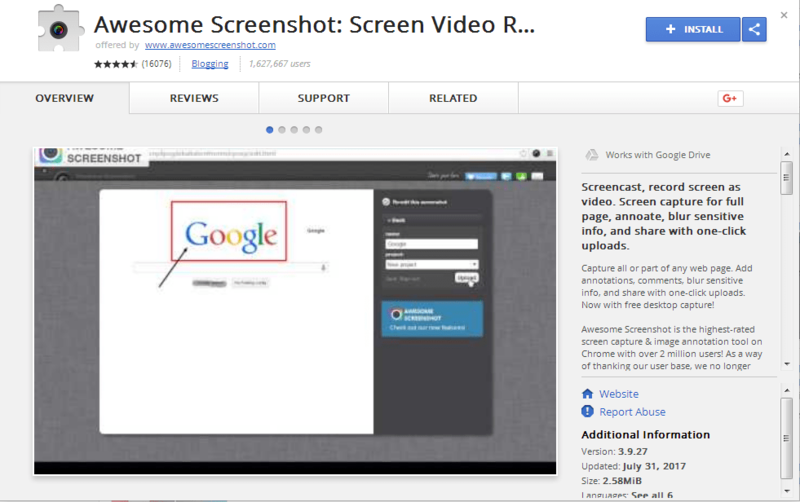 Add annotations, comments, blur sensitive info, and share with one-click uploads. Now with free desktop capture. One of the good extension for slow connections. 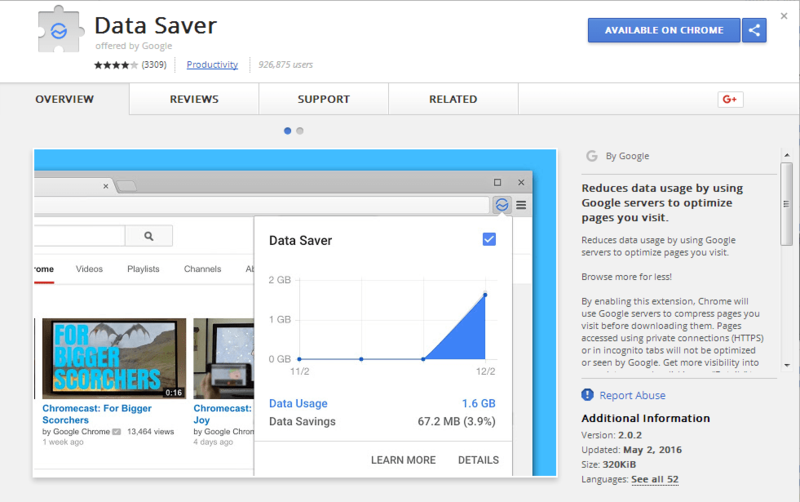 This Data Saver Extension reduces data usage by using Google servers to optimize pages you visit. As you now tracking any individual online movement is very easy. 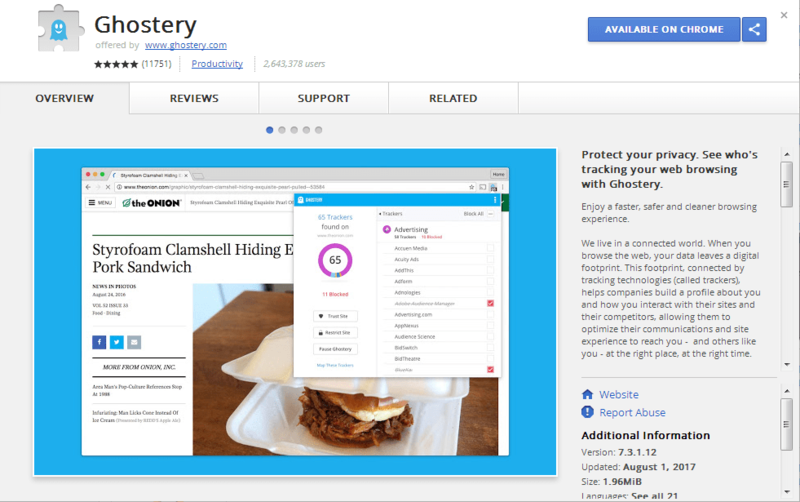 But if you want to know who is tracking you use this Ghostery extension and protect your privacy. We sometime come across some other language sites. 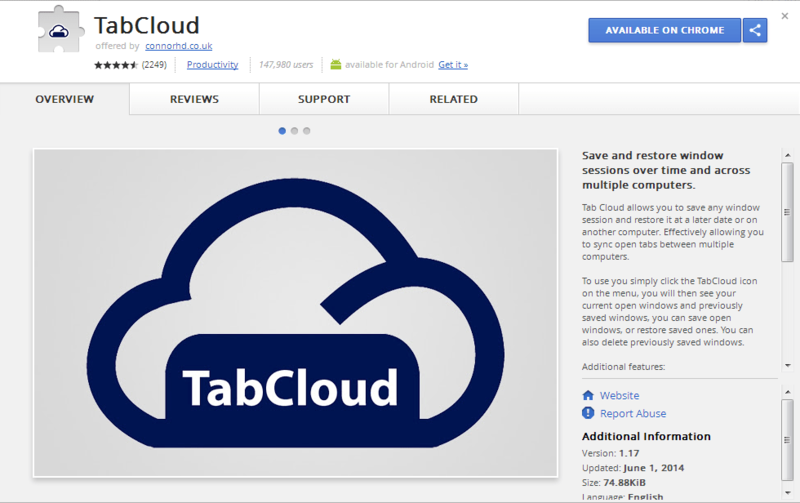 With this extension you can translate within the page, without going to google translate site. 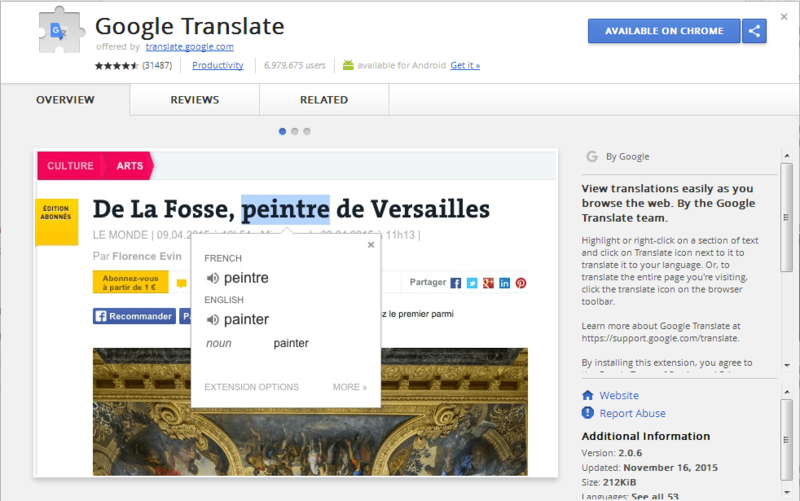 Just highlight or right-click on a section of text and click on Translate icon next to it to translate it to your language. Or, to translate the entire page you’re visiting, click the translate icon on the browser toolbar. Stop searching for coupon codes and sales. Click on the Honey button during checkout and Honey will automatically apply coupon codes to your shopping cart. 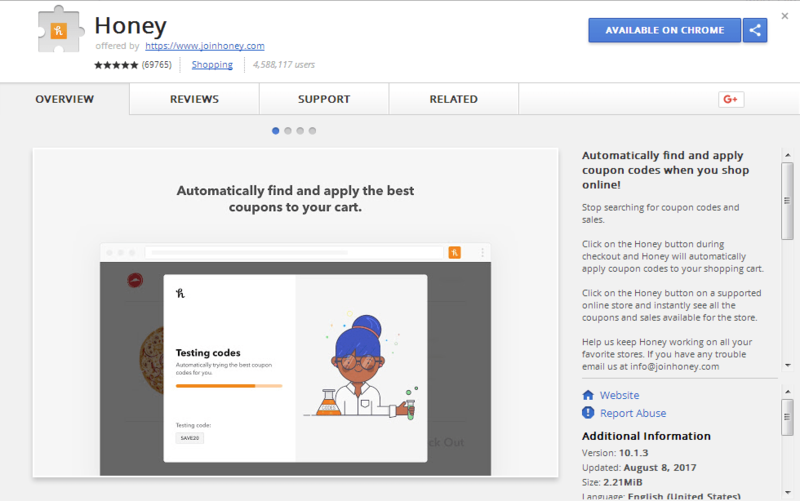 Click on the Honey button on a supported online store and instantly see all the coupons and sales available for the store. This extension hides all of your tabs at once just by clicking on a single button. They are then saved as bookmarks in a separate folder. Afterwards, the PanicButton turns green and shows you how many tabs are currently hidden. Another click on the PanicButton restores all of the tabs you have hidden earlier. 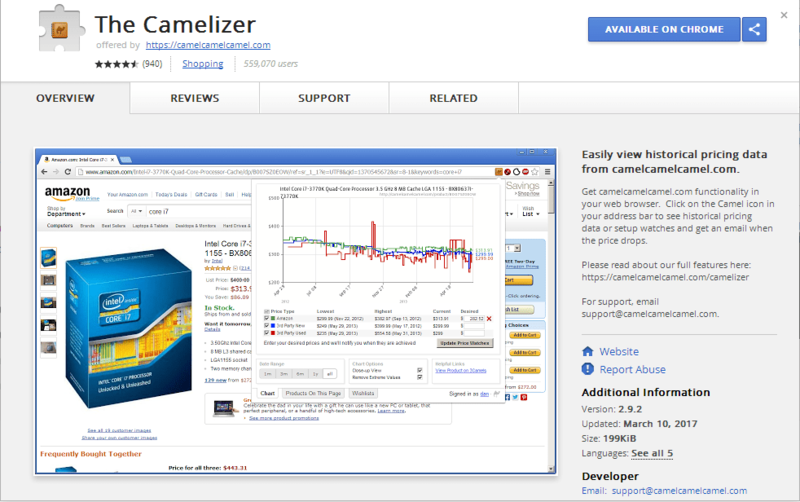 The Camelizer shows product price history information for items displayed in Amazon, Best Buy and Newegg. In addition to viewing pricing trends for any given item, users can also sign up for price drop alerts via email or Twitter.